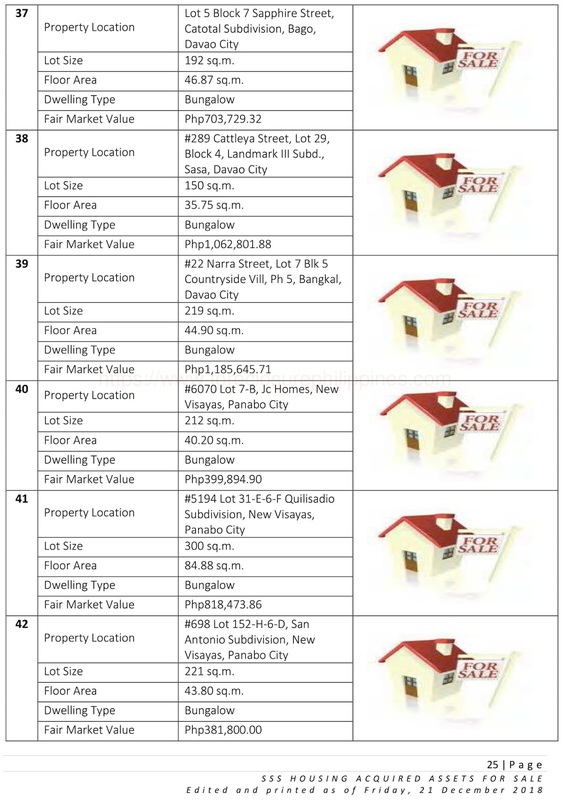 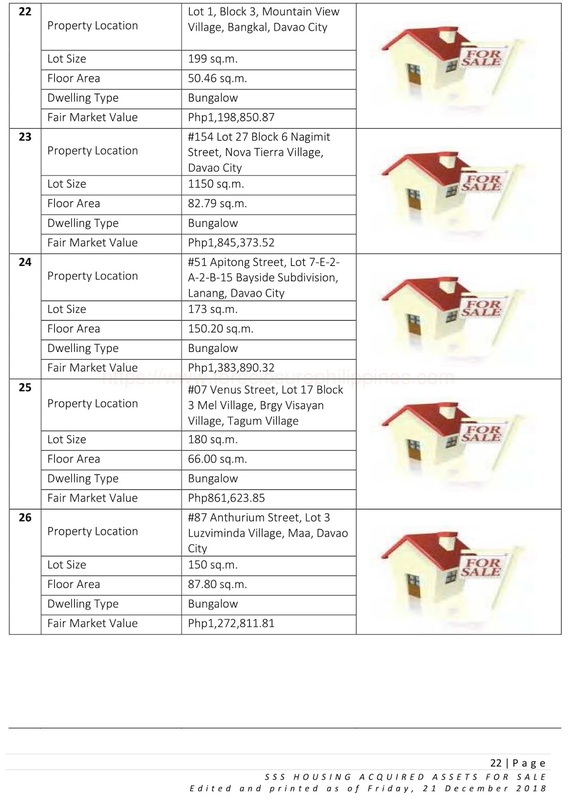 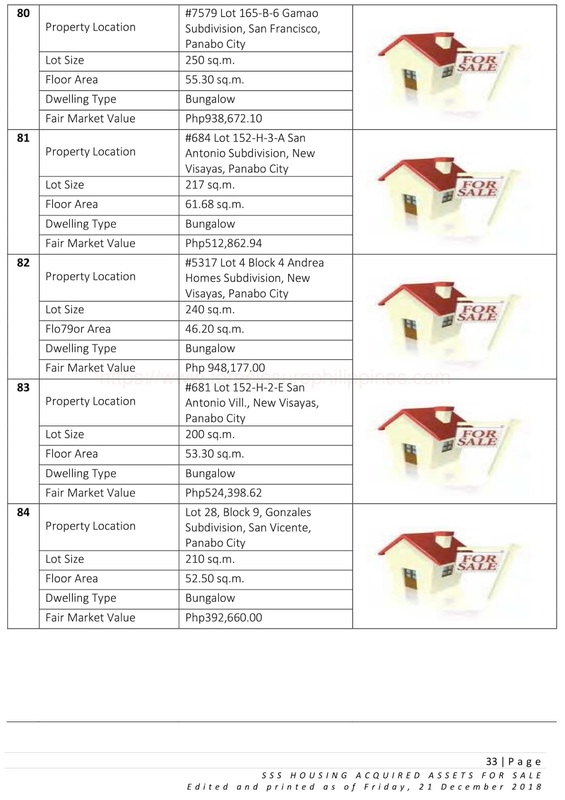 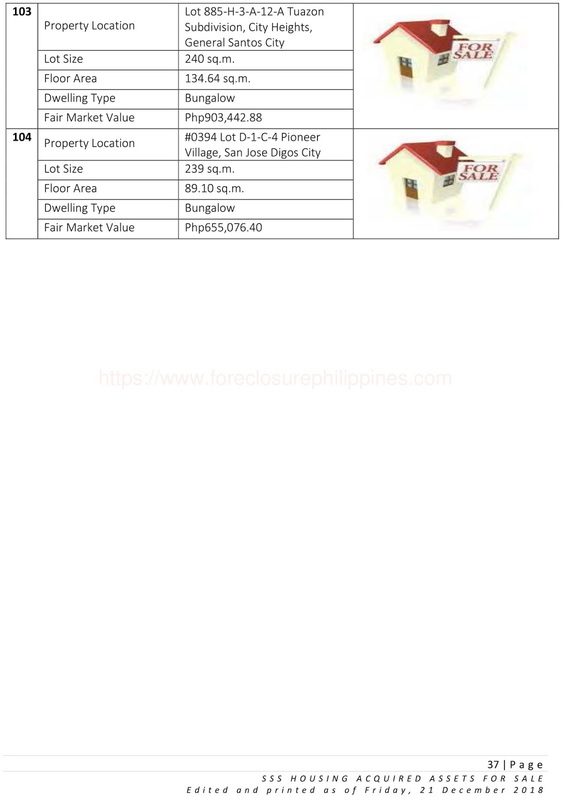 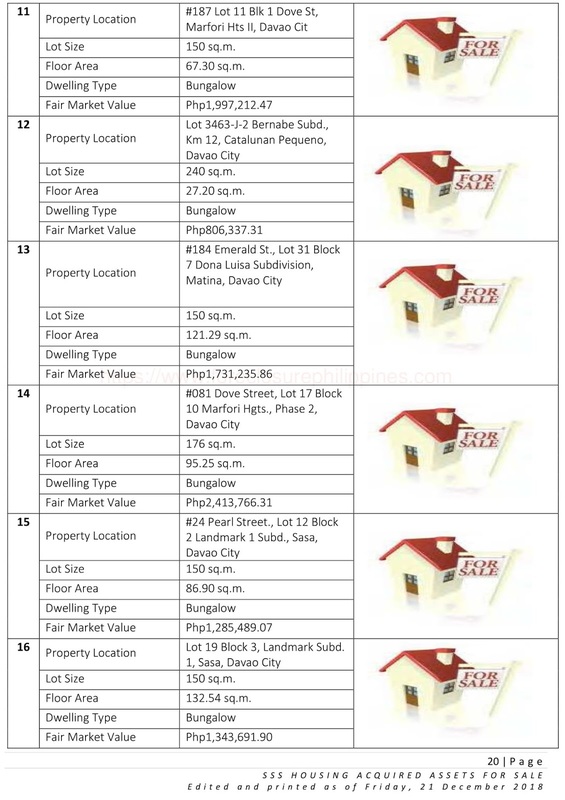 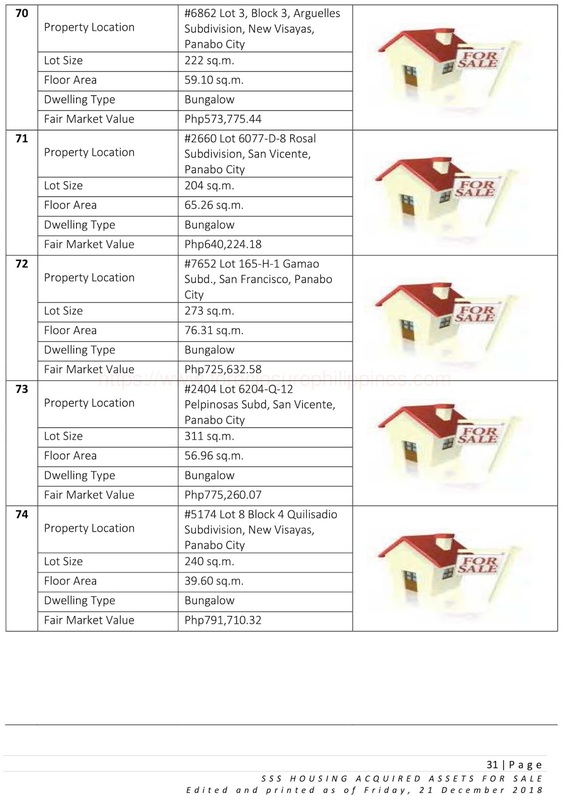 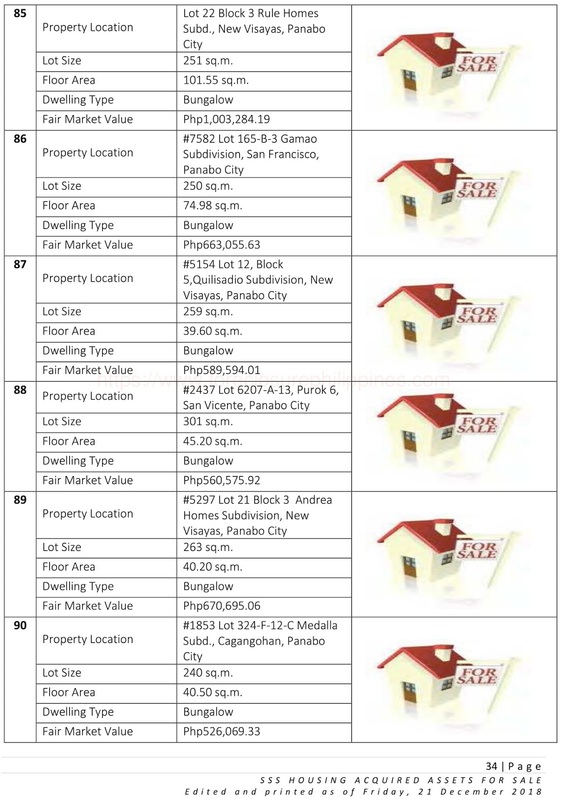 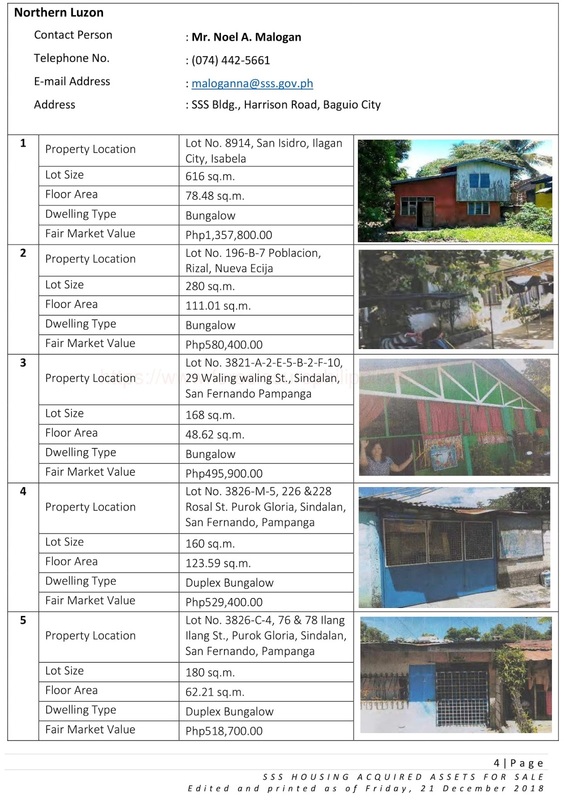 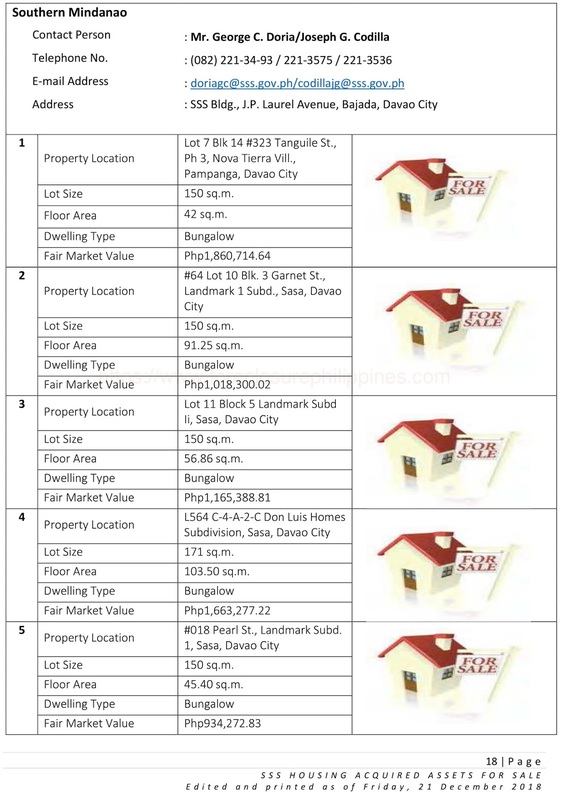 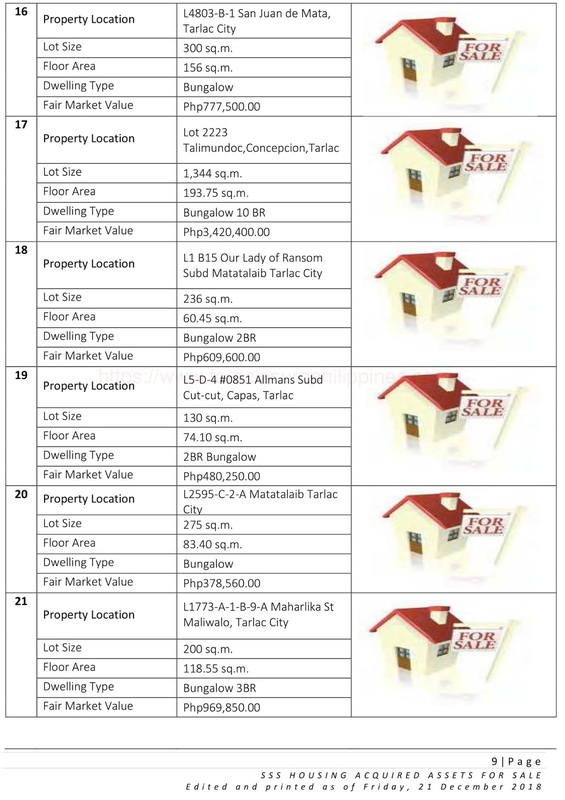 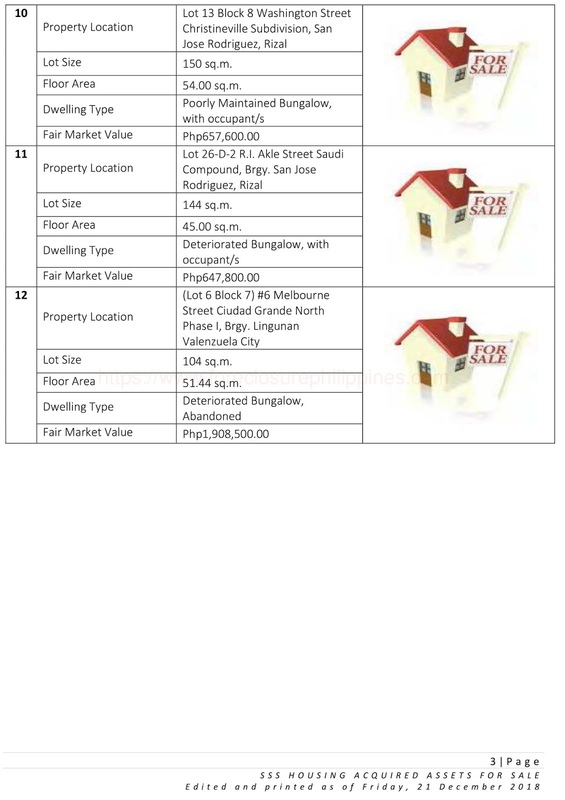 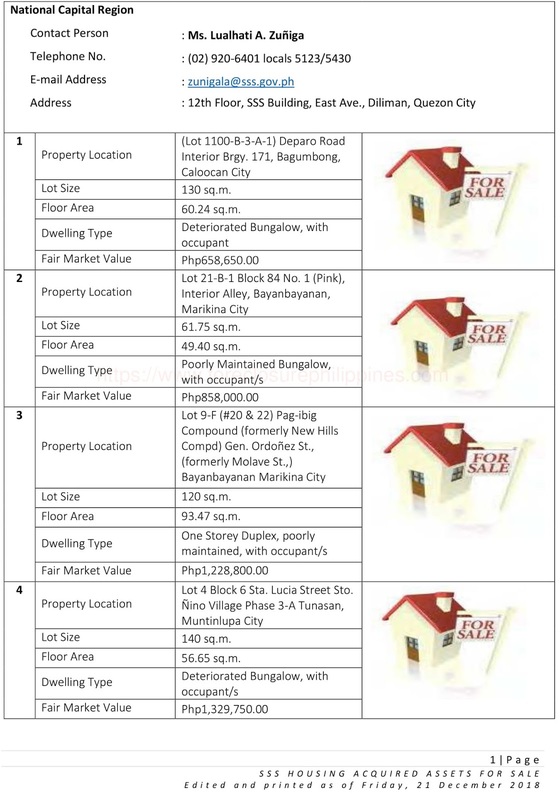 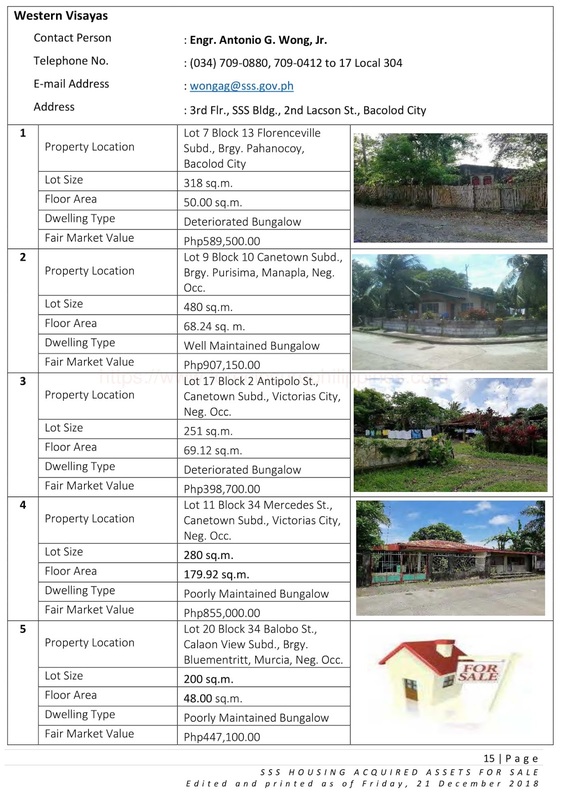 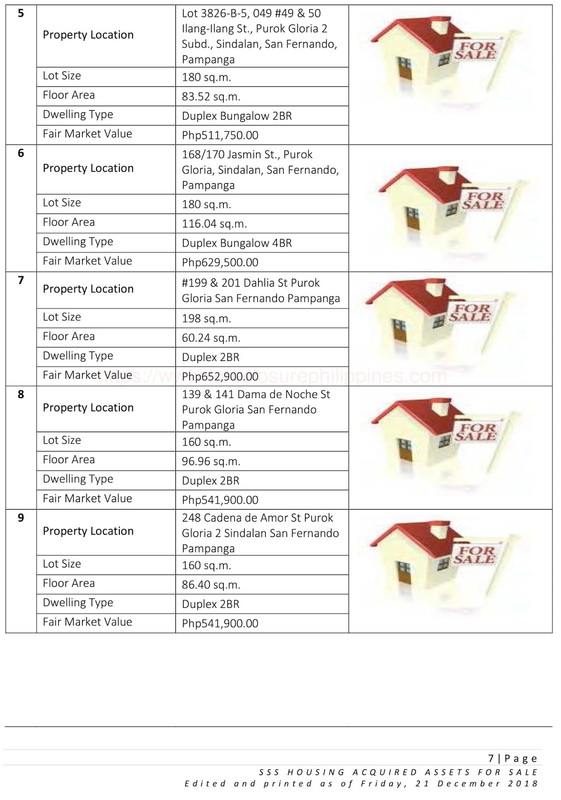 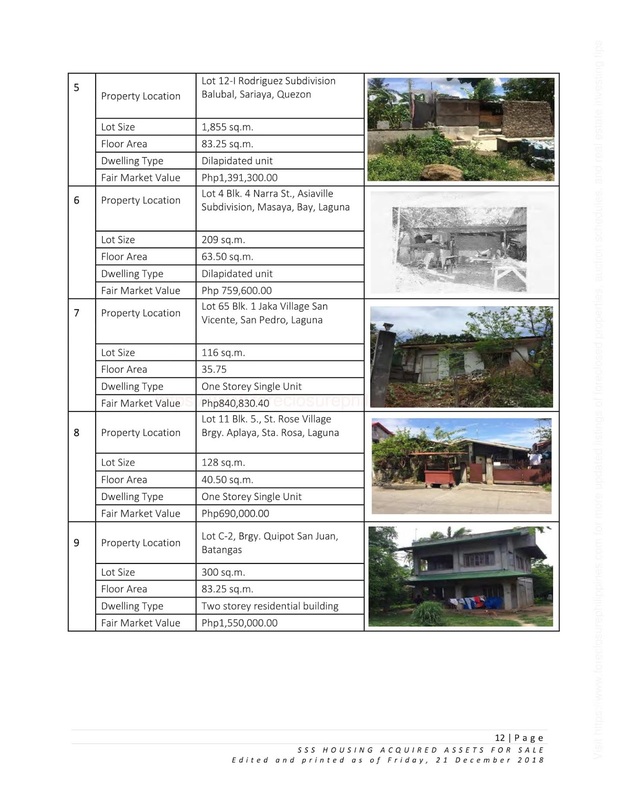 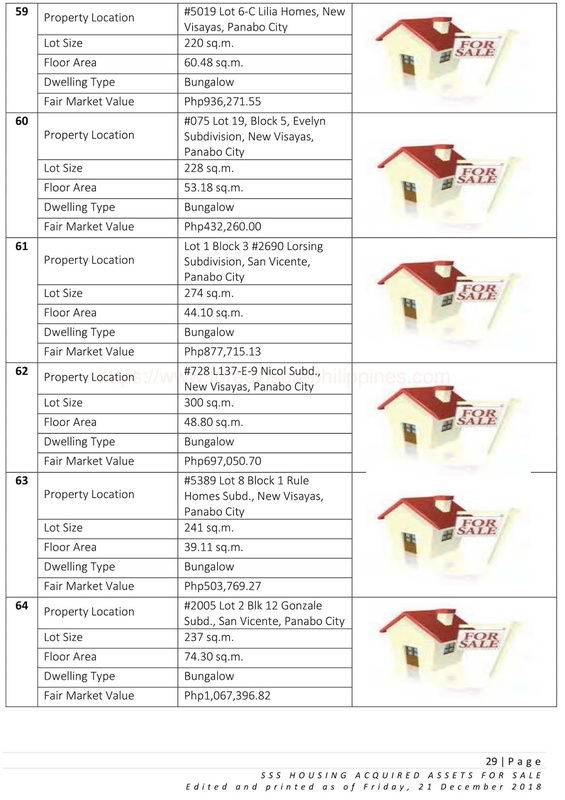 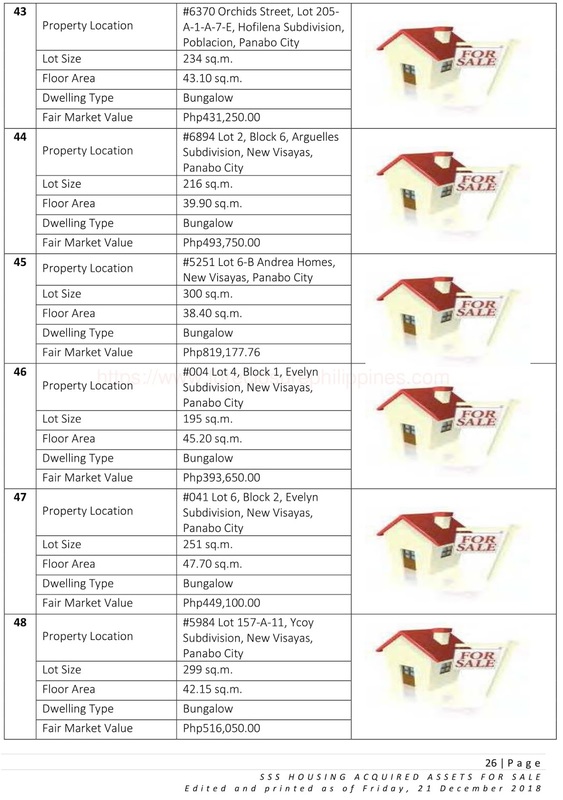 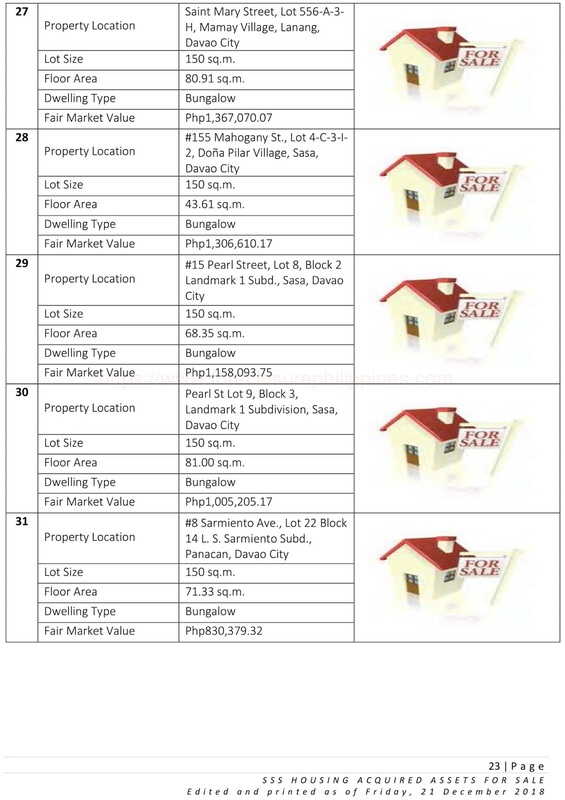 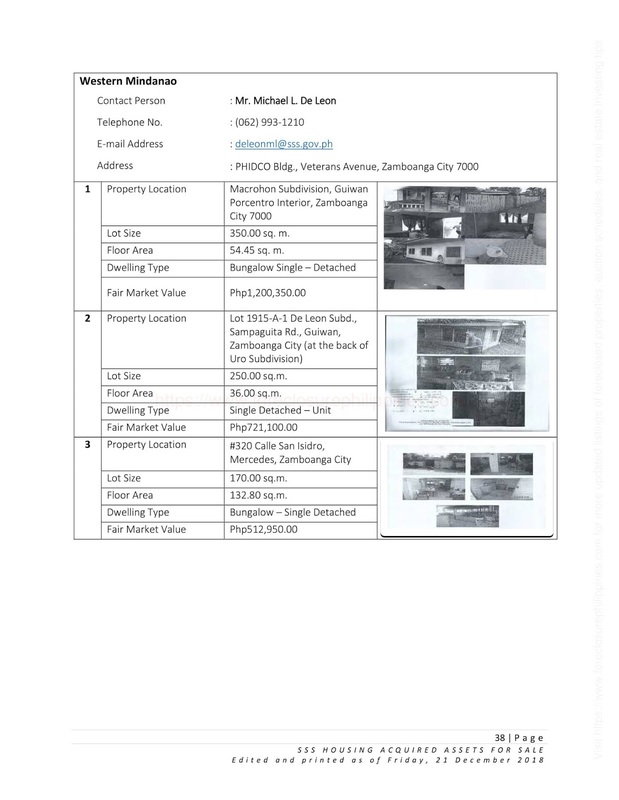 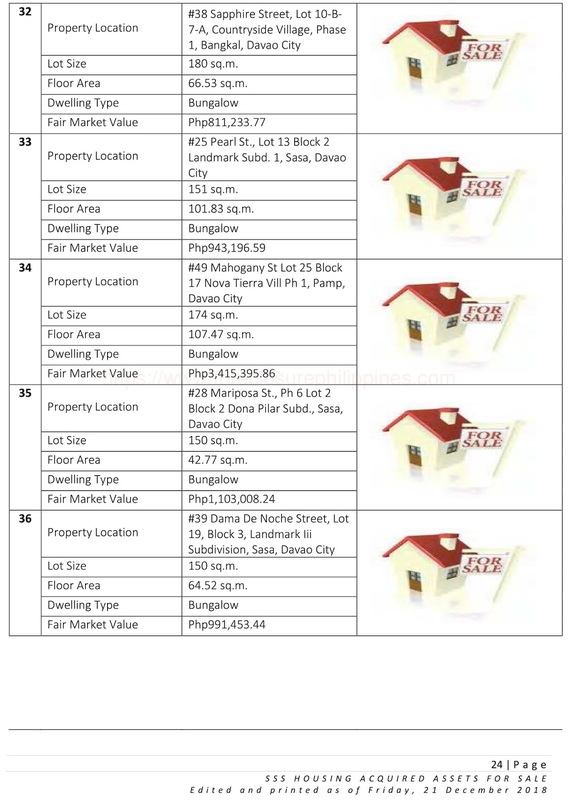 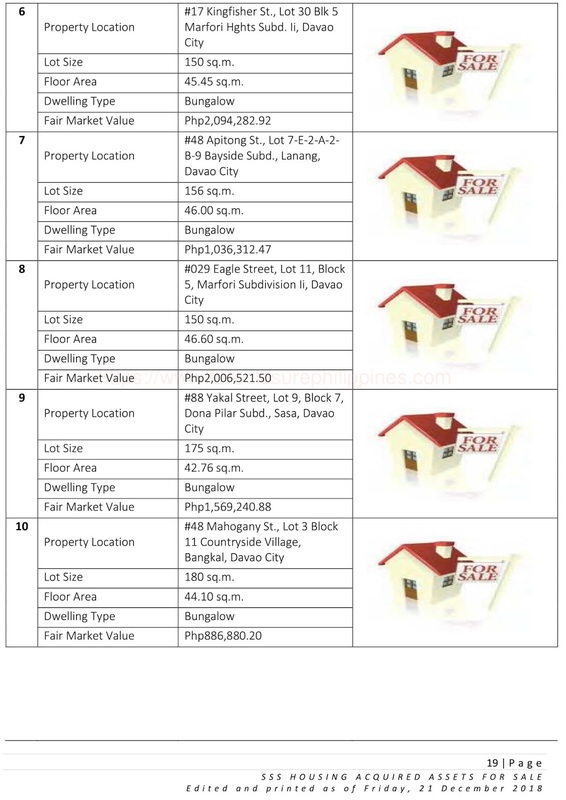 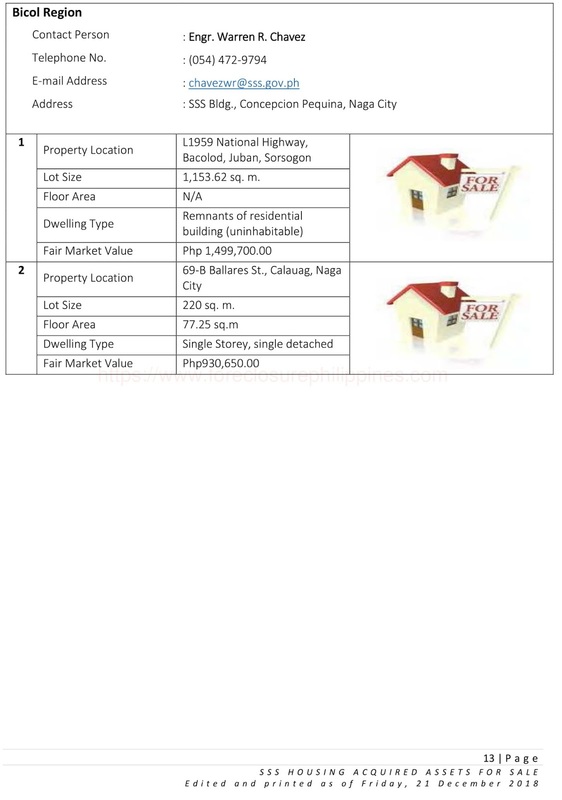 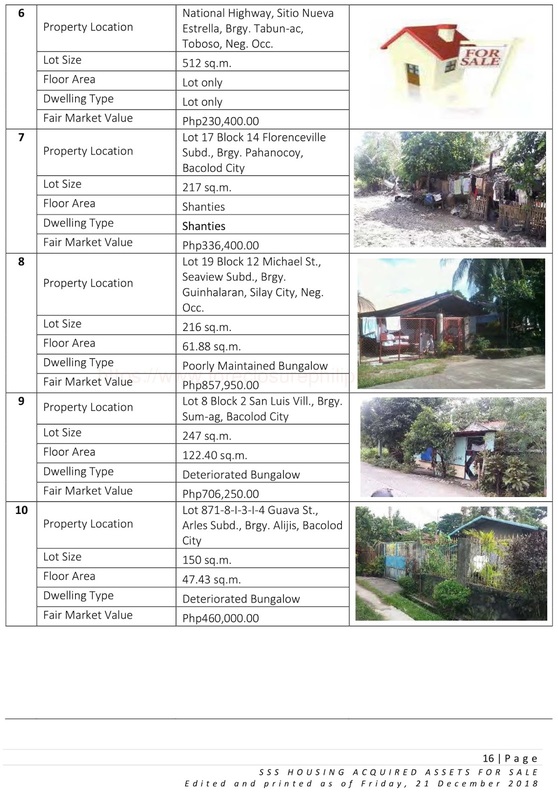 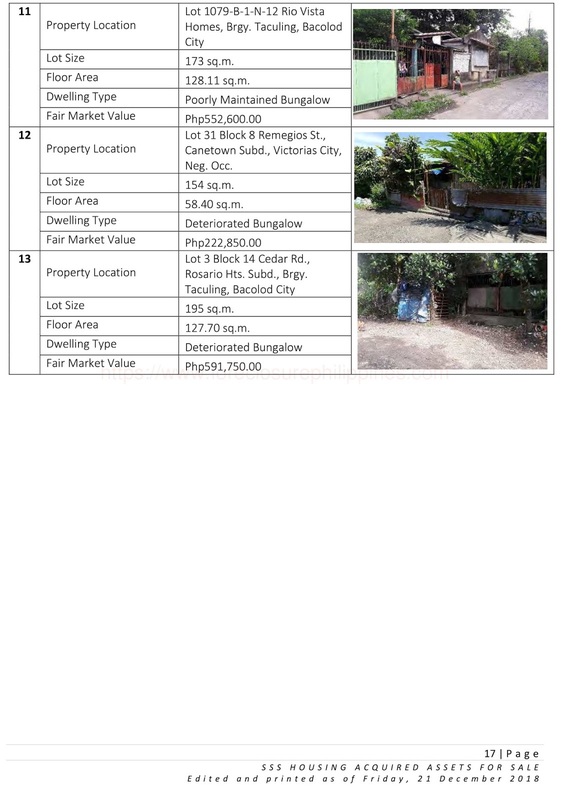 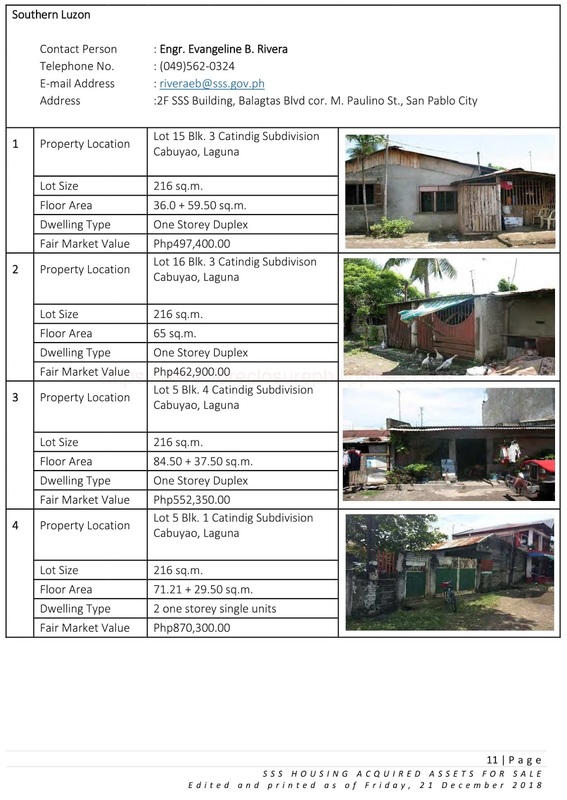 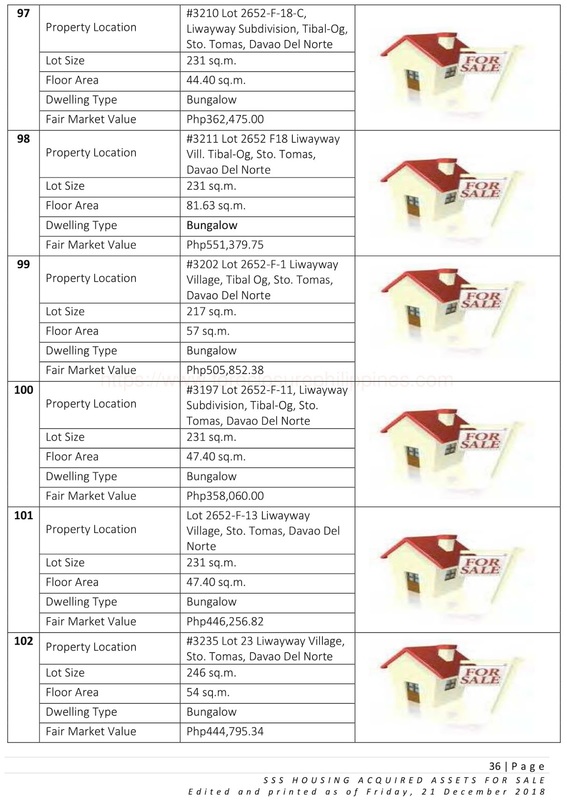 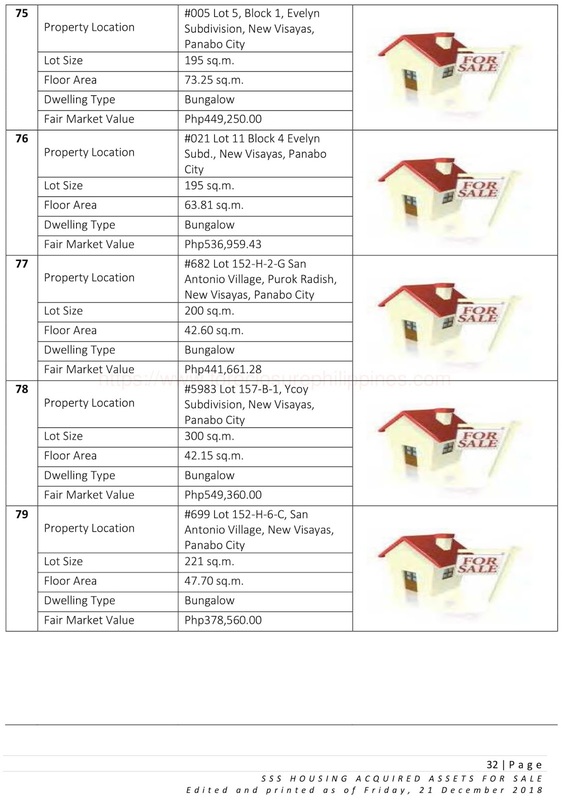 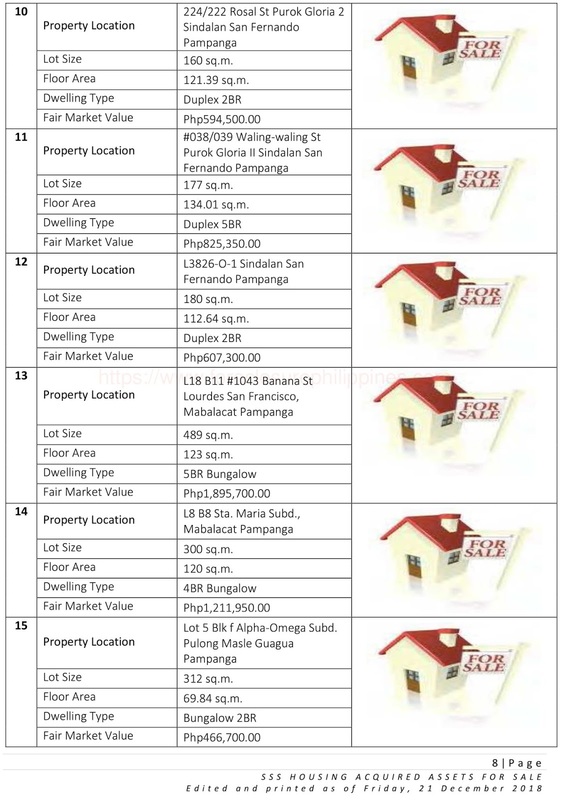 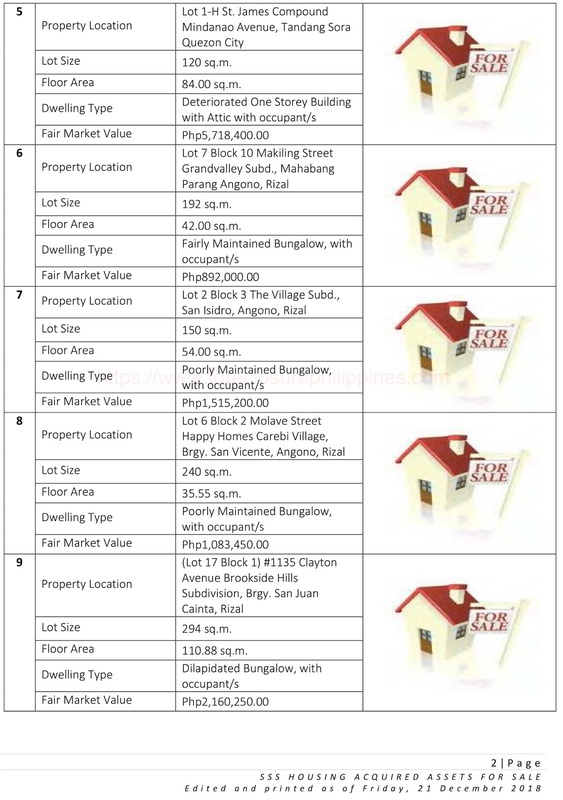 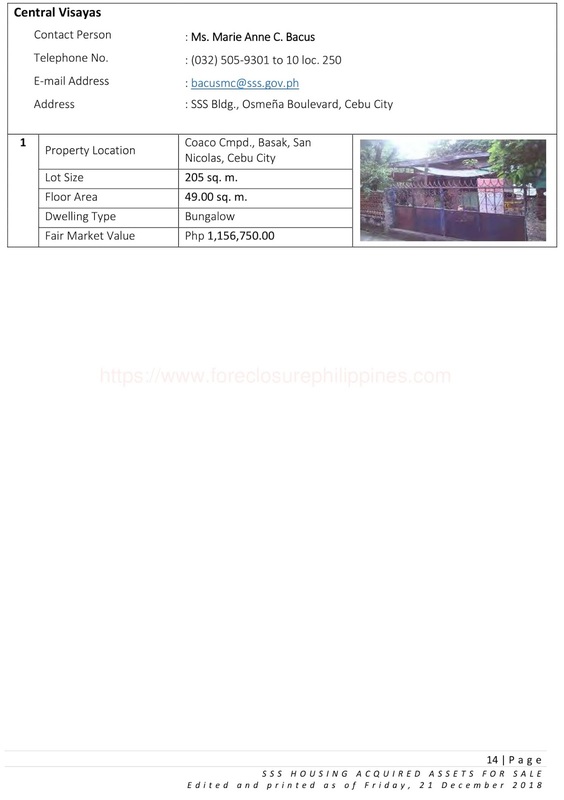 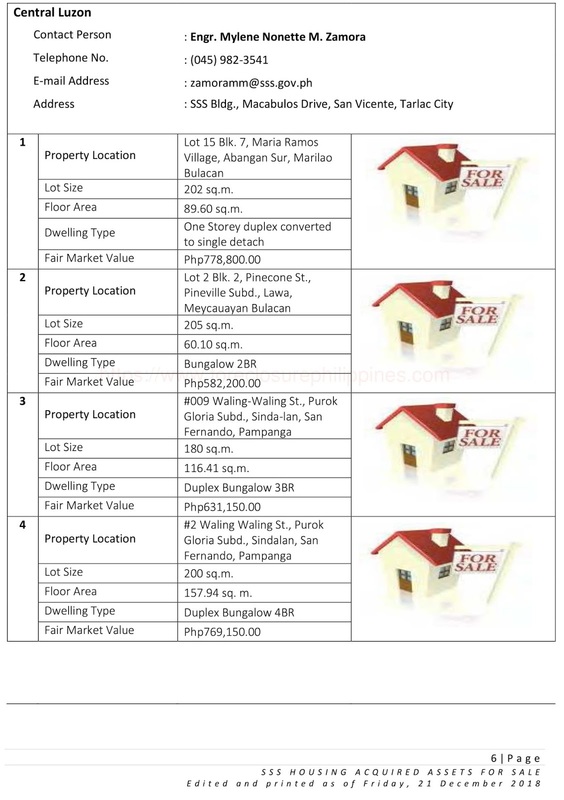 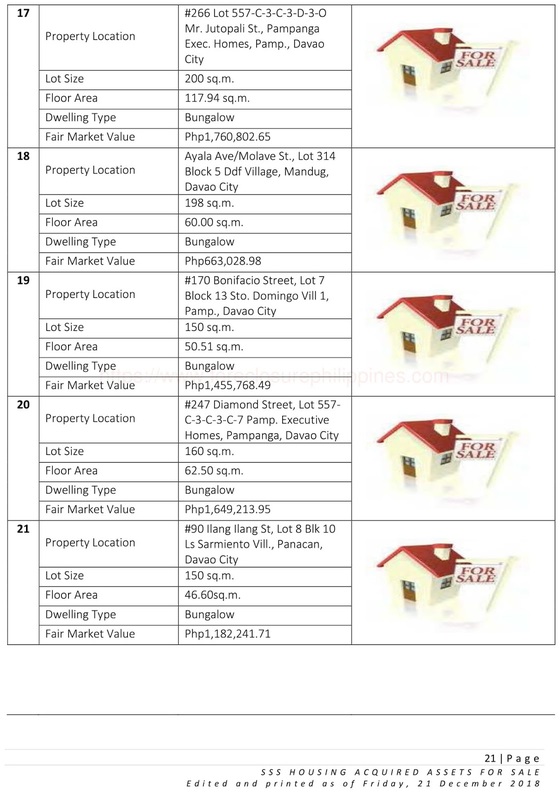 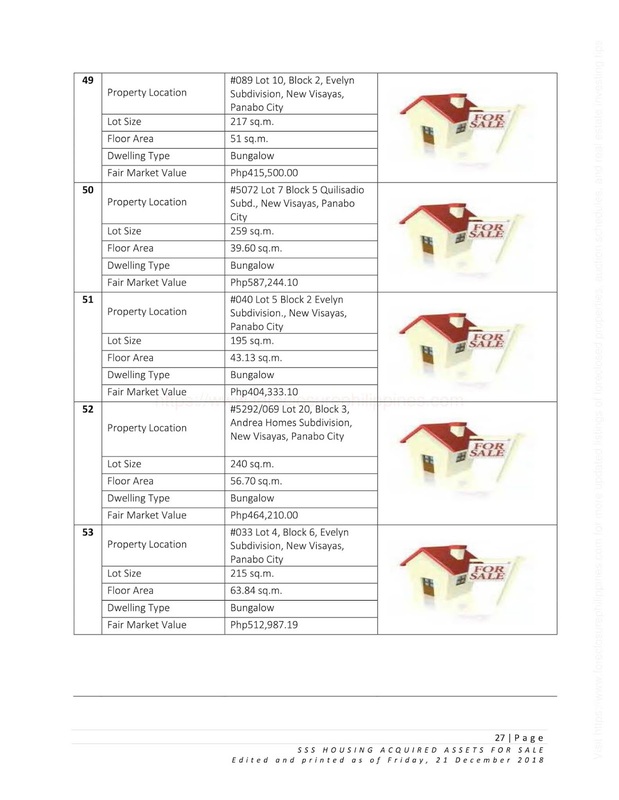 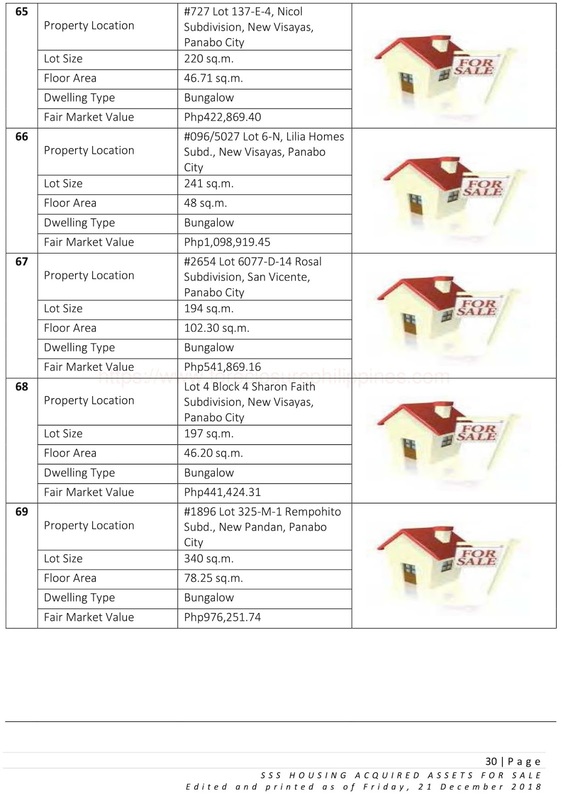 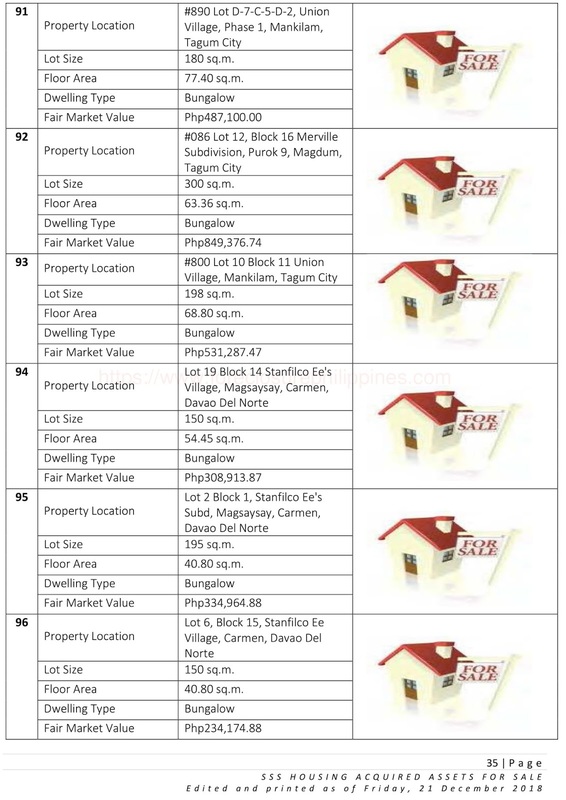 If you are looking for properties to acquire this 2019, here are some real-estate properties from Social Security System (SSS). 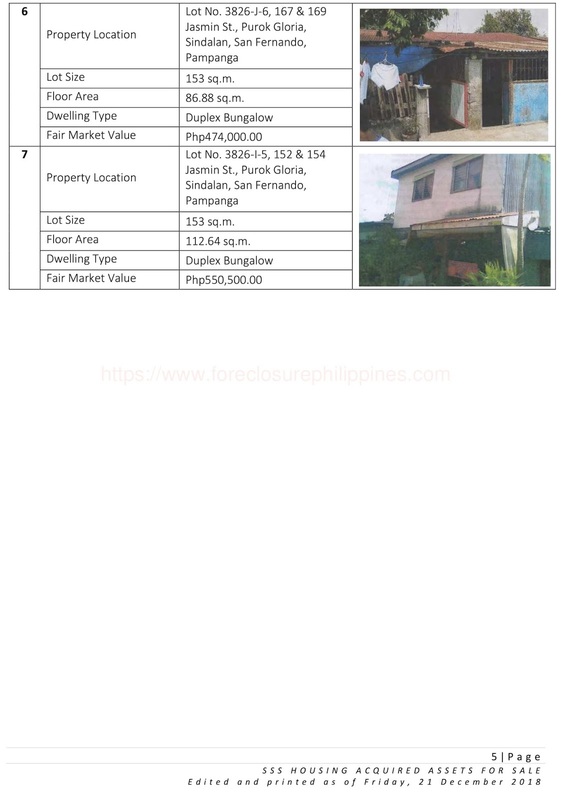 The following are a total of 176 foreclosed properties for sale nationwide! 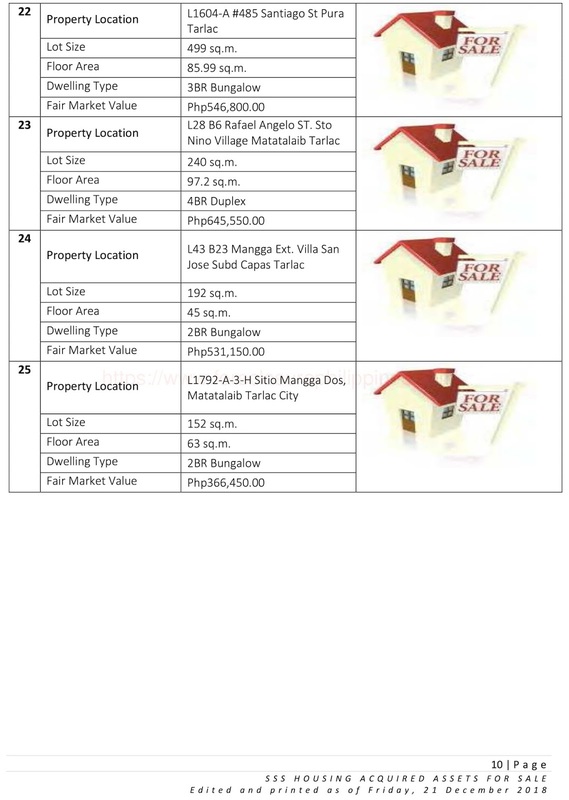 These properties are available for negotiated sale so check out below for the number of properties available per region! 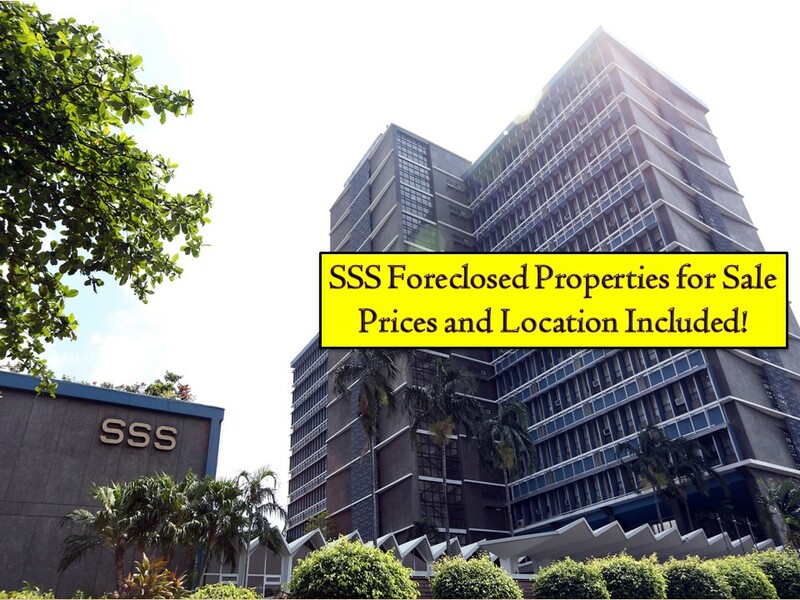 This article is filed under SSS, Social Security System, Bankruptcy House, Foreclosed Properties for Sale, Foreclosure listing and House for Sale.